Somehow I always find myself in the middle of some scheme related to staff learning and development. 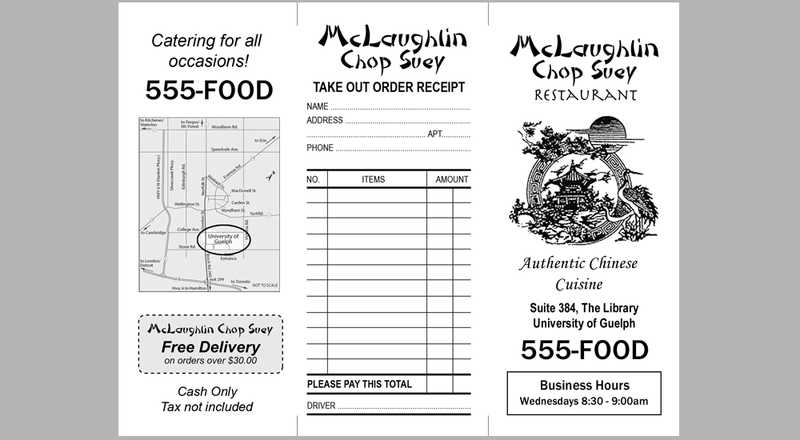 Whether it’s sliding mock Chinese takeout menus under office doors, playing with Web 2.0 (remember that terrible term? 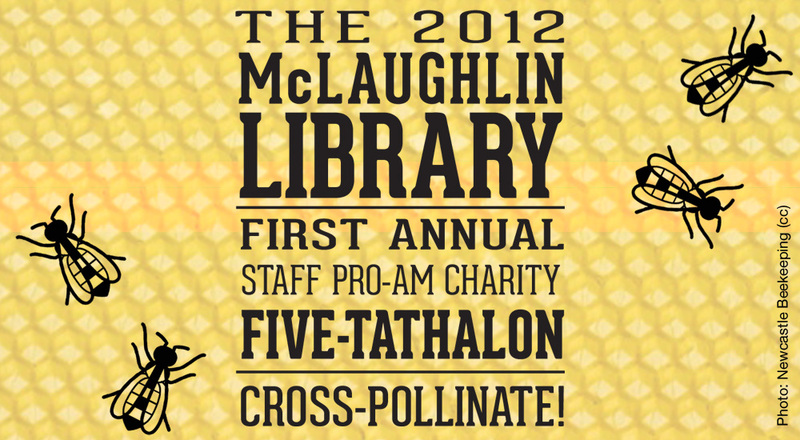 ), or planning an office Olympic-style event, I’m always up for a caper or two.